Fortnite’s French Twitter account has confirmed the info. Fortnite players who were expecting to wake up to a huge list of changes for the v7.40 update and patch notes might be disappointed. The update was postponed to Wednesday, Feb. 13. The French Fortnite Twitter account confirmed this morning that the v7.40 update has been postponed until Wednesday. The Twitter account in English also confirmed it a few hours later. 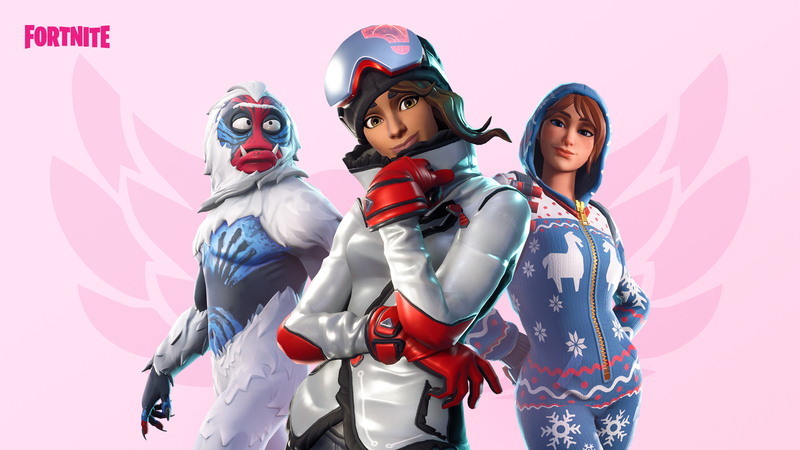 Love is in the air and the v7.40 update is on the horizon 💞 Downtime begins February 13 at 4 AM ET (0900 UTC). Developer Epic Games usually lets players know when an update is coming. The company uses its Twitter account the night before an update to say the time the patch notes will be available the next morning and when the server downtime to deploy the update will start. Epic’s schedule has been very consistent in season seven. Tuesdays are patch days, and Thursdays are Battle Pass challenges days. That wasn’t the case with the v7.40 update. To make up for the schedule change, Epic revealed yesterday a few of the balance changes players can expect to see detailed in the v7.40 patch notes. Hand Cannons will deal less damage to structures, Rocket Launchers will take longer to reload and will only come in Supply Drops and Vending Machines, and X-4 Stormwing planes are no longer demolition machines that can fly through structures. There are other things we are expecting to come in v7.40, like the Share the Love event and the Overtime challenges. But we’re sure there are a few other changes that Epic will only let us know when the patch notes are out. Regardless of the changes the v7.40 update will bring, players should be ready to experience huge changes soon. Season seven ends on Feb. 28, when season eight starts. That’s when quite significant changes might come to the Fortnite island, changes that are much more important than any mid-season update.